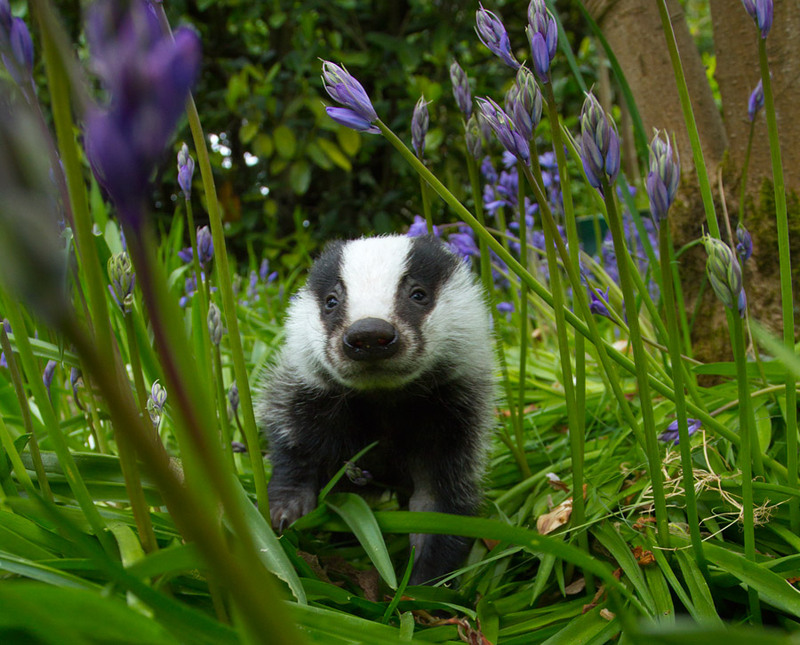 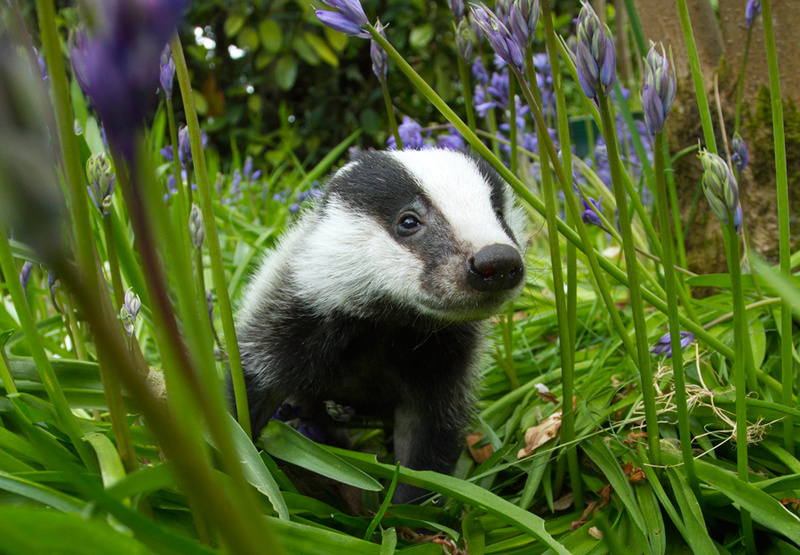 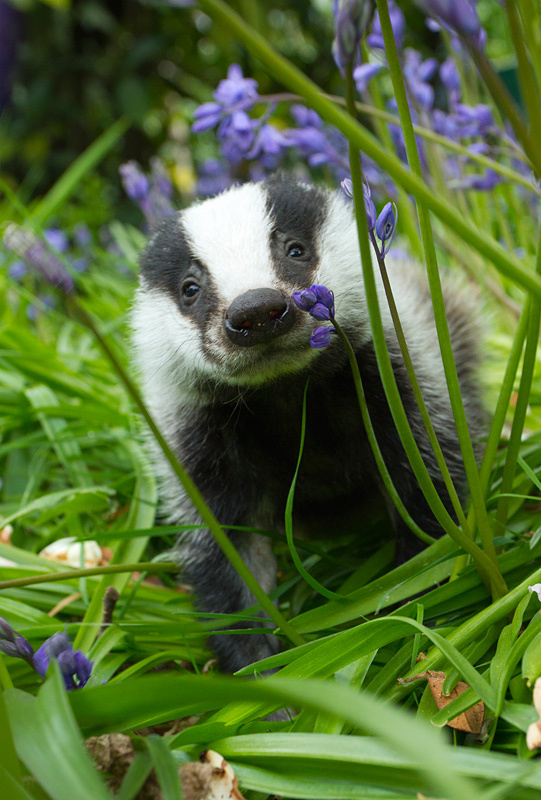 During the Easter of 2014 the North East Essex Badger Group were called out to a very weak badger cub in a member of publics garden. 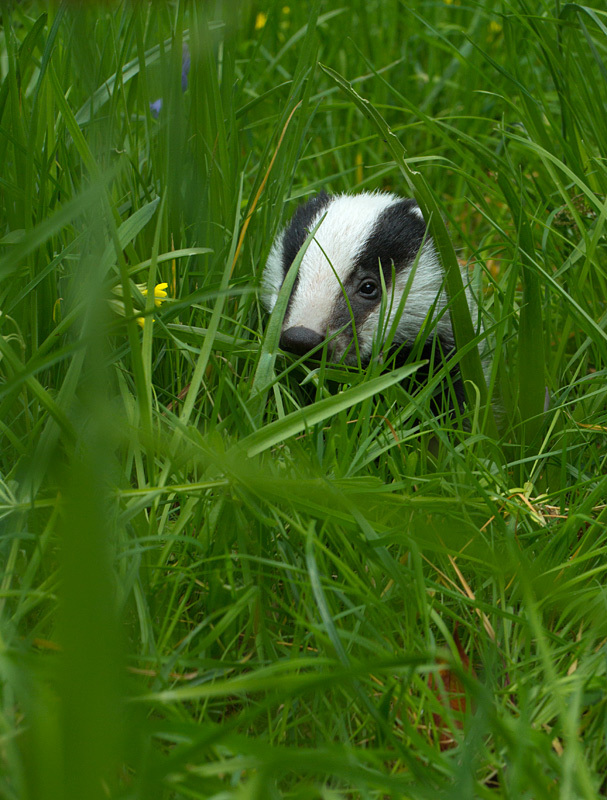 No setts were located nearby and despite efforts to reunite the cub with its mum the decision was made to remove the cub to rehab. 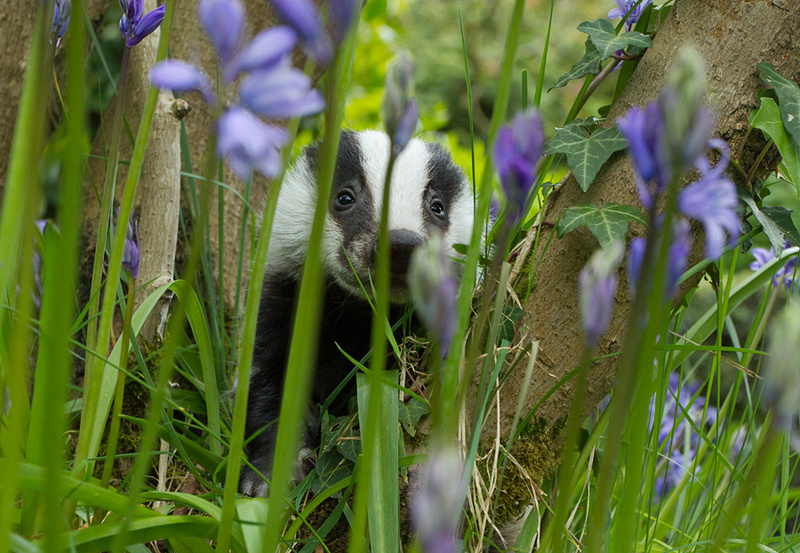 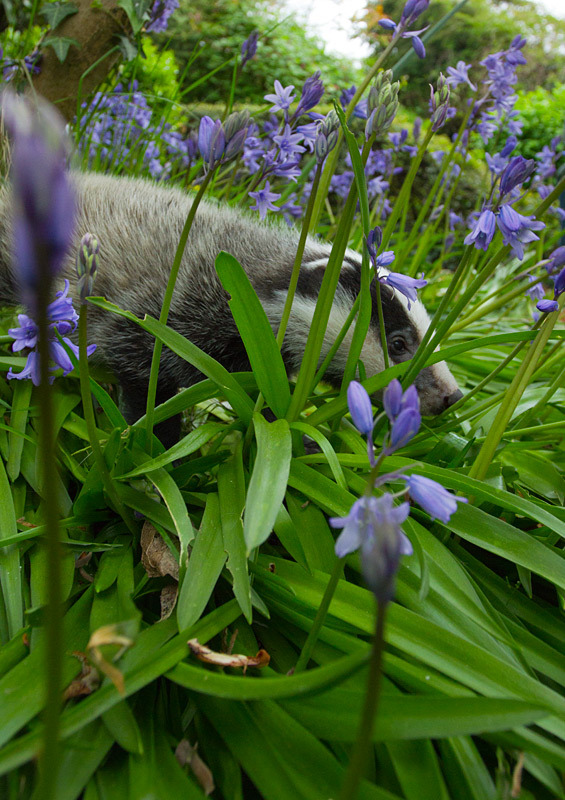 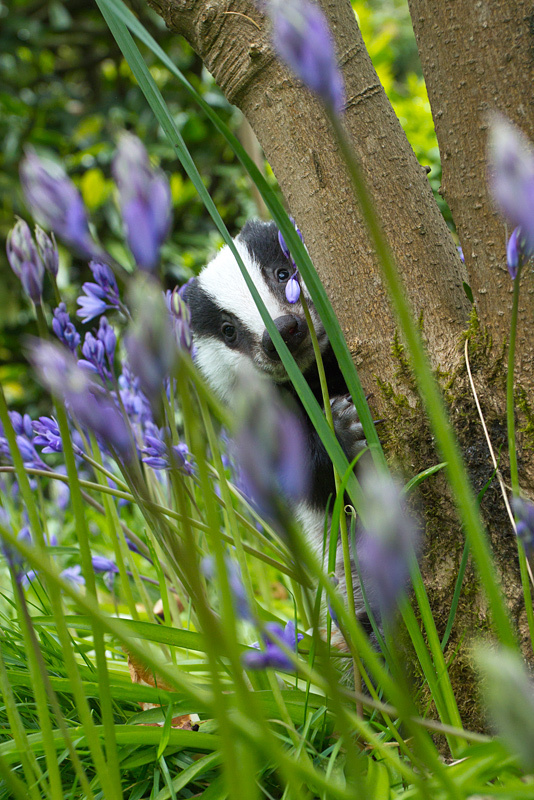 Once the cub had received several days of rehab it was well enough to make the trip to “Wildlife Aid Rescue ” centre but not before having a little exercise in the bluebells!